Meditation on my rejected dream, a disturbing dream, image lead to feeling empowered about personal rights and some more questions about this image on a cultural level. Grabbing a bite of his burrito I spit out the thumb of his in there and give it to the dog. I guess eating himself is ok or for a dog, but not me. 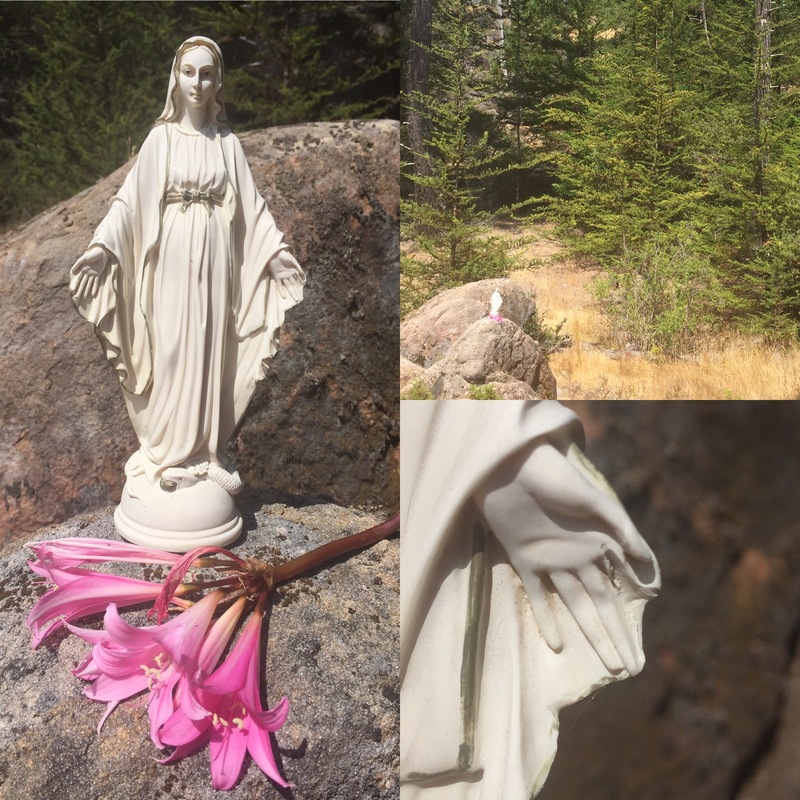 I’ve been visiting the statue of mother Mary in the woods and today I realized she’s also missing a finger. In active imagination I ask myself more questions about the rejected dream image exploring deeper ideas around self sacrifice, human animal differences, and religious ritual in the biblical sense of ingesting the blood and body of Christ. Was it given or did I take it? Would I grab it if I knew why was in it? Is it a disguise or a trick? Why would you put a finger in food? Did he really sacrifice himself, or am I wrong thinking it’s his finger? 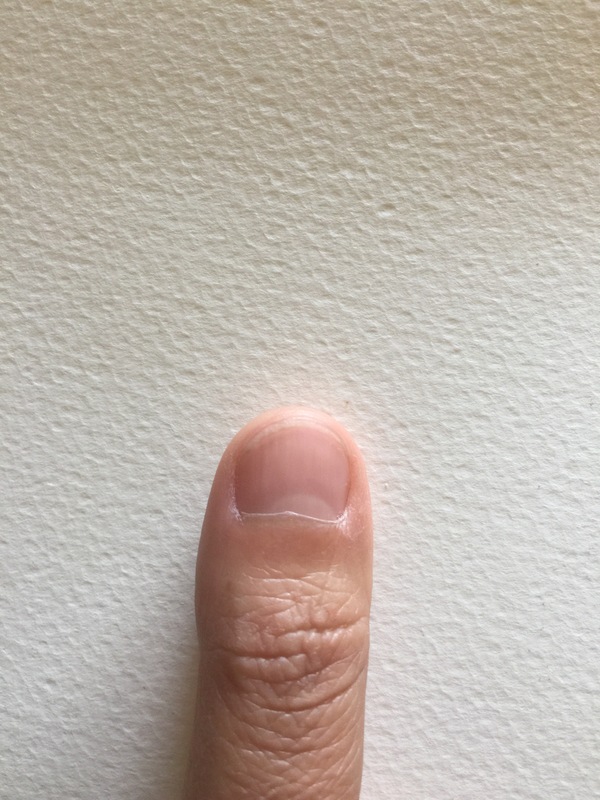 Thumb, opposable, as the finger separating man from animal? Did the dog eat the finger? Did it change him? What does it feel like if I ate the thumb as the dog or the man? Quote from bible, interpreted as spiritual love and truth body but totally written with human form in the language.